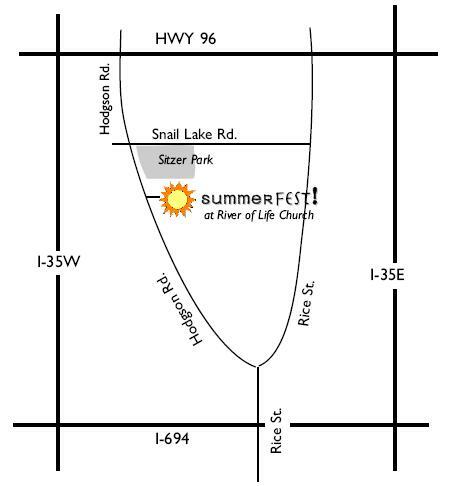 We have another art fair this weekend: the SummerFest 2006. I think it'll be a small one but hey, we need maximum exposure. 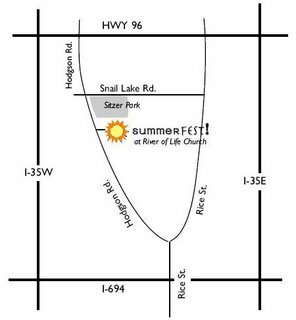 The fair is Saturday, August 12th from 10am - 4pm at 4294 Hodgson Rd in Shoreview. Please come if you get a chance!